Overturning an earlier Court order that despite the outstanding bill, NTPC should keep power flowing, a Supreme Court Bench of Justices Surinder Singh Nijjar and A K Sikridirected, that if Reliance Infrastructure-owned BSES discomsfails to clear dues worth rupees 690-crore by May 31, the state-owned power generator NTPC could cut power supply to Delhi’s two BSESdistribution companies. The Court ordered BSES — part of billionaire Anil Ambani's Reliance Infrastructure Ltd — to pay state-run NTPC the 7 billion rupees ($116 million) it is owed by May 31, with effect from January 1 this year. The Court said non-payment of the dues would lead to vacation of stay on disconnection notice served to BSES by NTPC. Earlier Live Law had reported that striking a balance of interests of Reliance controlled BSES Rajdhani Power Ltd. and BSES Yamuna Power Ltd. power distribution companies, the consumers and distributors, the Supreme Court Bench of Justice Surinder Singh Nijjar and Justice A.K. Sikri directed the National Thermal Power Corporation (NTPC) to continue supplying power to these companies till March 26. 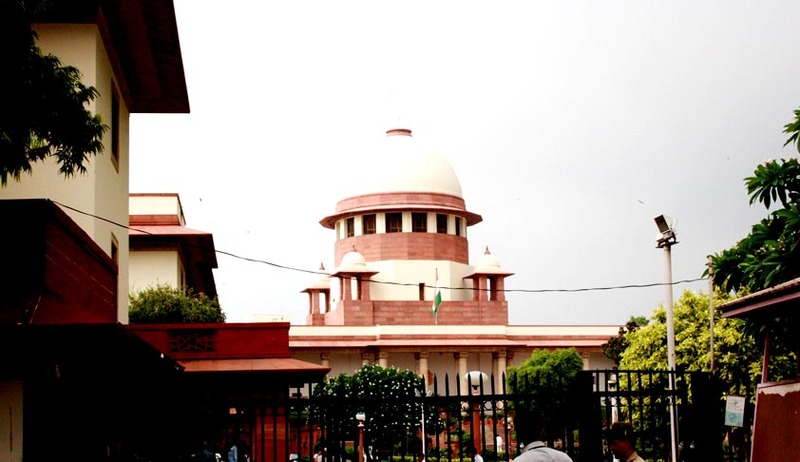 Seeking a resolution of a dispute with NTPC, which had rejected to continue supplying power over delay in payments for December and January, BSES Yamuna Power (BYPL) and BSES Rajdhani Power (BRPL) had approached the Court in February. The Court initially gave 14 days' time to pay the dues. However, it fixed May 31 as the date, when Senior Counsel MukulRohtagi, who appeared for BSES Yamuna and BSES Rajdhani, said they have moved an appeal seeking an extension till July. Also appearing for BSES Yamuna and BSES Rajdhani, Senior Counsel U.U. Lalit told the Court that it would be impossible to meet the current liabilities, unless the government of Delhi pays the past outstanding dues to his clients. However, the Court sought to make a distinction between what was due for the past few months and what was ancient. Justice Sikri stated that the issue related to current dues. Last week, NTPC had sought the permission of the Apex Court to begin regulation of power supplied to BSES firms. Its contention was that almost 75 per cent of the payments received from these two firms go to Coal India Ltd, and if the two companies do not pay, NTPC’s Badarpur thermal plant will not be able to supply electricity to Delhi. Power to 70 per cent of the city’s 3.2 million consumers is supplied by BSES discoms, while Tata Power Delhi Distribution Ltd (TPDDL) supplies to the remainder. The two BSES firms source as much as 60 per cent of their power requirement from NTPC.